Great company!Love the live chat. Very helpful. 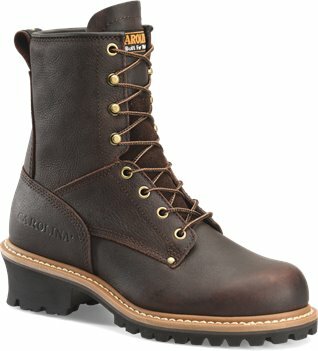 These boots I wasn't sure of at the start of them year sago when I first started the farm job, but for anyone looking for some outstanding outdoor boots to go on hikes, ride your dirt bikes and atv's and work in, i would definitely recommend these boots for anything to do with the outdoors by far. They fit perfectly, they're cheap, and they keep my feet warm when the winters come(NY). I have bought my entire family any type of Carolina boot product and they have all had nothing bad to say about them. They use them to this day!! Carolina boots fit and hold up better than any other work shoe. These are my favorite boots by far! They are comfortable and look great. 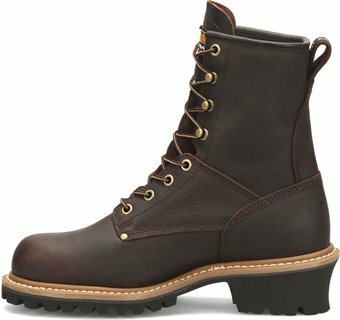 I recommend these boots all the time to everyone! Great, hardy boot. Pretty darn comfortable for a steel toe. Looks good and wears good. Love these boots! They're super comfy & look good. I only wish they weren't lined, they're a bit toasty in this georgia heat all day.